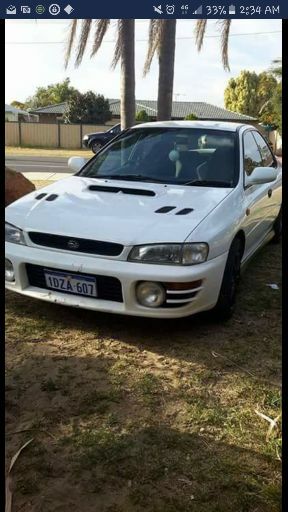 Full workshop service manual for Impreza GC8 1999-2000, includes wiring diagrams. Anyone running E85 on a TD04? Curious to see if anyone is running E85 the baby of them all, TD04. Full service manual for the BL (sedan) and BP (wagon) Liberty 2004-2009. Full service manual for GC8 / GF8 Impreza 1997-1998, includes wiring diagrams. Full workshop service manual for 2005 Impreza, WRX and STI- includes wiring diagrams. Full workshop service manual for BM (sedan) and BR (wagon) Liberty.